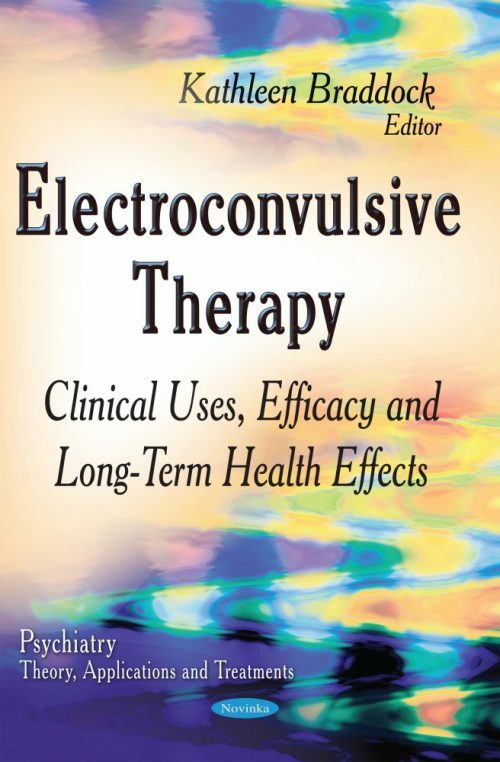 This book begins with a basic sequential guide to the clinical procedures of Electroconvulsive therapy (ECT) in common circumstances. ECT is currently the most efficacious treatment for severe depression, and several researchers have reported anatomical, chemical and functional alterations after ECT. It is becoming increasingly well-established that maternal mental illness has a significant impact on the development of the fetus as well as the ability of the mother to parent her baby.